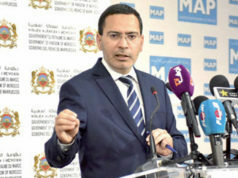 The Tunisian government has offered to mediate between Morocco and Algeria to find solution to the regional conflict. 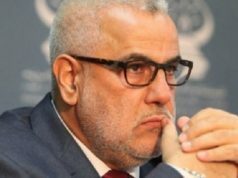 He added that his country “suggested specified dates” for closed meetings to convene the foreign ministers of the Maghreb countries. 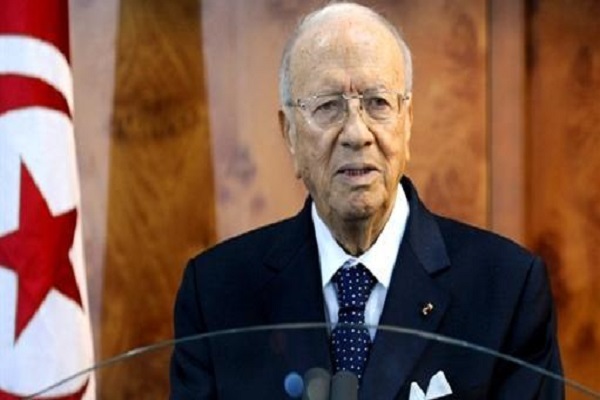 The Tunisian official welcomed King Mohammed VI’s dialogue offer to Algeria. He also appreciated Algeria’s proposal which called on an Arab Maghreb Union (AMU) meeting of foreign ministers. 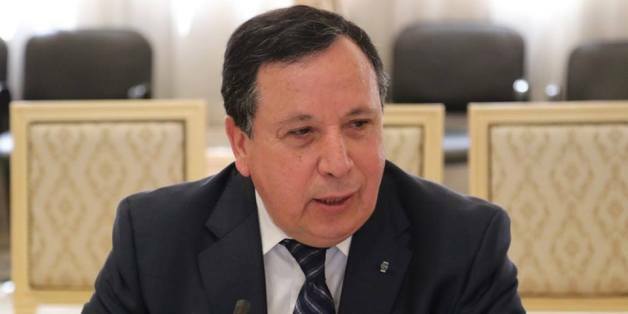 The two initiatives, according to the Tunisian official, “may contribute to the operationalization” of Maghreb relations at the bilateral and regional collective levels, “in order to turn the old page” of conflicts between Morocco and Algeria. Mauritania also expressed its intention to host the meeting of the AMU’s foreign ministers. Nouakchott also said that it is open to all “initiatives that contribute to the revitalization of the institutions of the Arab Maghreb” to meet the expectations of its people. 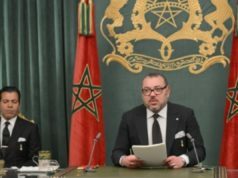 On November 6, King Mohammed VI condemned the “division” and lack of cooperation between the countries of the Maghreb, including the absent diplomatic ties between Morocco and Algeria. 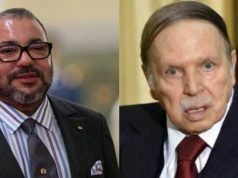 The King also said that Morocco is open to any initiative to break the stalemate between the two countries. He added that such regional conflicts hamper the process of Maghreb construction and unity. The monarch also called for a “mechanism of dialogue and consultation” based on frank and direct dialogue between the two countries.